SK Macharia’s late son John Macharia was finally laid to rest on Thursday May 3rd. The burial in Ndakaini village. Murang’a county was attended by president Uhuru Kenyatta, Raila Odinga, DP William Ruto and several other politicians. 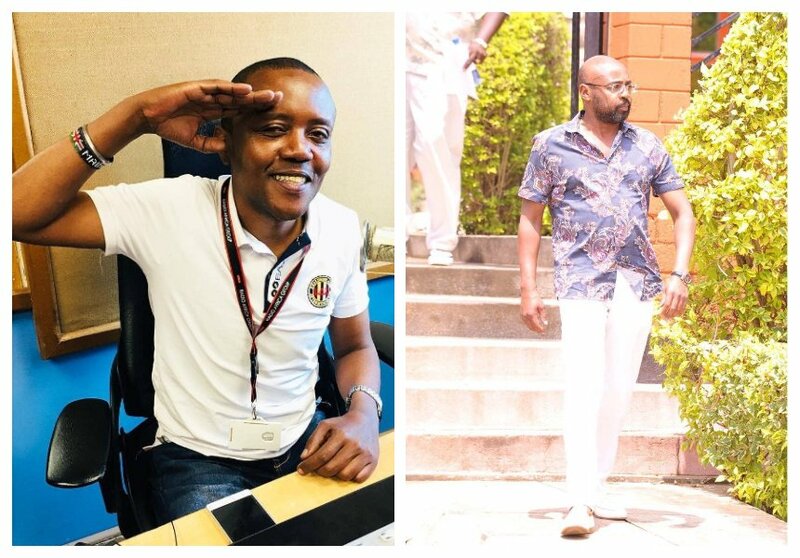 Classic FM presenter Maina Kageni eulogized his late cousin John Macharia in a heartfelt tribute on radio. Maina reveals the deceased was a tough disciplinarian. 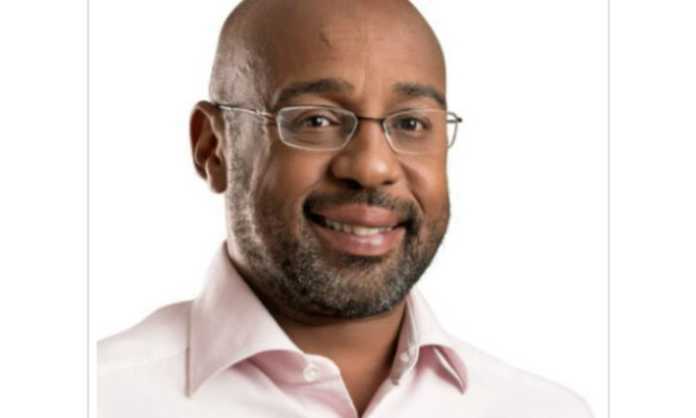 “R.I.P John Macharia…You were a tough authority to us growing up!!! You demanded discipline, you demanded that we – especially Karanja and I take responsibility for our daring actions like stealing Mum’s car to go clubbing. You made it clear that you were The Don, and, my goodness, woe unto us any time we disobeyed you. But you taught us some life lessons that remain with me today… And when we were all done with the teenage rampage, you were the first person to show us the way to growing up mentally,” said Maina. The Classic FM presenter further reveals that John was such a lovable person. He says the deceased’s leaves a legacy of friendship and mentorship. “You leave a wonderful son, a mother who doted on you, a father who respected you, a brother who obeyed and always looked up to you, two sisters who simply adored you and a wider family. “Personally, mine is to thank you for the lessons, the craziness growing up, the advice, the mentorship, the friendship and for always looking out for us… Mum, Ciku, Muturi and I will miss you very much too….. but we’re grateful that you were in our lives… Rest well….. Shalom,” said Maina.